This Oklahoma practice permit test, with multiple choice questions, is intended to help you prepare for the Oklahoma written knowledge test that is required before you can get your driver’s license. Passing the Oklahoma permit test is as easy as 1 2 3 using our online interactive driving practice tests with high quality images. Study for this driver’s license practice test is completely free. If you are an Oklahoma resident, you must have an Oklahoma Driver License to operate a car, truck, or motorcycle. You must pass the required tests for the type of vehicle you want to drive. 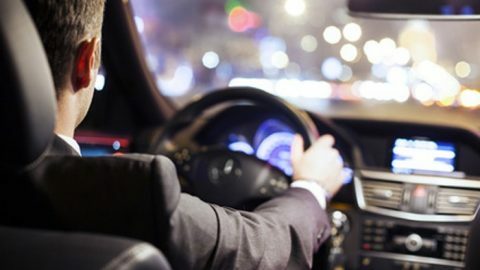 The tests will be given and evaluated by a professional driver examiner of the Oklahoma Department of Public Safety, according to state and national standards. 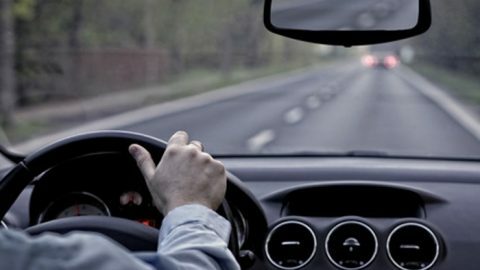 A Learner License is valid only while a licensed driver, 21 or older, is actually sitting in the seat beside the driver. The driving test can be taken 6 months after the permit is issued. The restriction of “Licensed Driver in the Front Seat” will be removed when you pass the driving test. 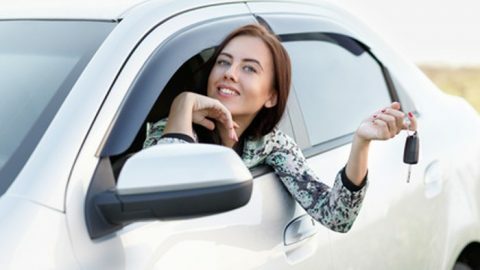 If you have completed a defensive driving course, you may be able to save on your auto insurance premiums when buying new or used car either by financing, leasing or through bank car loan. There are certain steps in every teenager’s life that they look forward to more than anything else, and perhaps the biggest one of them all is their “Sweet 16” – their 16th birthday. And we don’t blame them! That’s the day in most states that you’re finally allowed to drive you own car, gaining a degree of independence that was previously unknown. Of course, that day can also come with a bit of dread. After all, your driver’s license is not just a free gift from the state – it comes with a fee, not to mention the tests you need to pass before holding that coveted document in your hands. As a resident of Oklahoma, the Oklahoma Permit Test can be particularly daunting. It’s easy to learn how to drive with your parents present or in Driver’s Ed, but how do you study for a test in which you don’t really know what to expect? By taking our Oklahoma Practice Tests. We know the plight of having to prepare for a test the likes of which you haven’t experienced in the past, and we want to help. Testing your knowledge of road signs and traffic laws, these tests are the perfect way to help you learn the knowledge required and know what to expect in the DMV. Your Sweet 16 shouldn’t be a time to worry. It should be a time for excitement, as you finally hit the roads having passed all necessary tests. And we’re glad we could do a small part in helping you achieve that goal! Contact us today for more information on how to practice for your permit test.